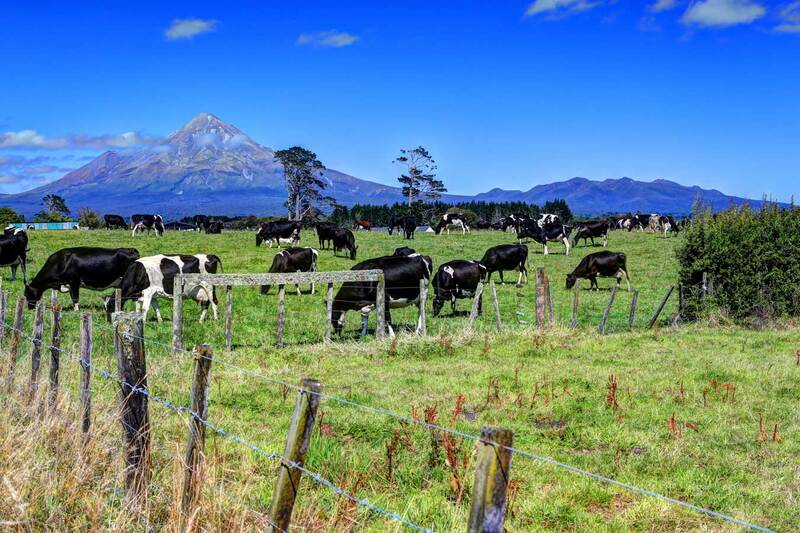 Mastitis costs the New Zealand economy millions of dollars each and every year, and is the most common and costly disease affecting you, the dairy farmer. 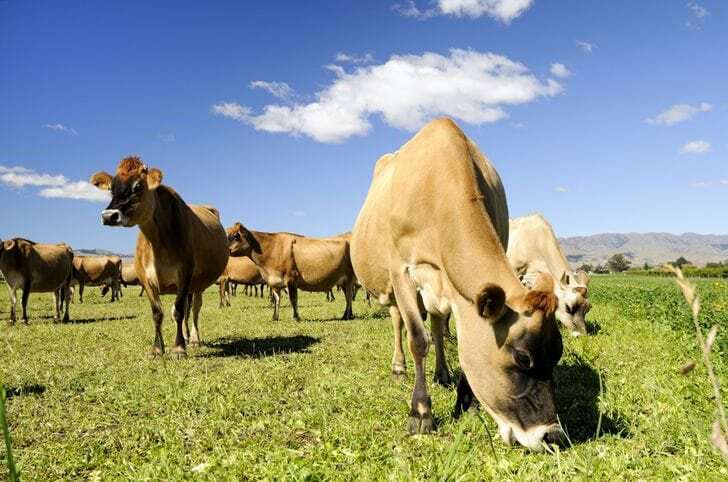 On top of the clinical mastitis cases that show visual signs, there are sub-clinical cases which can be present in your dairy herd without you even knowing about it. Monitoring the bulk milk somatic cell count of your herd will help identify any emerging or present mastitis problems. Our team of farm vets can help shed some light on the prevalence of mastitis in your herd and any resulting losses in milk production. They can inform you about the causes, types and effects of mastitis, and work with you to implement a management plan.